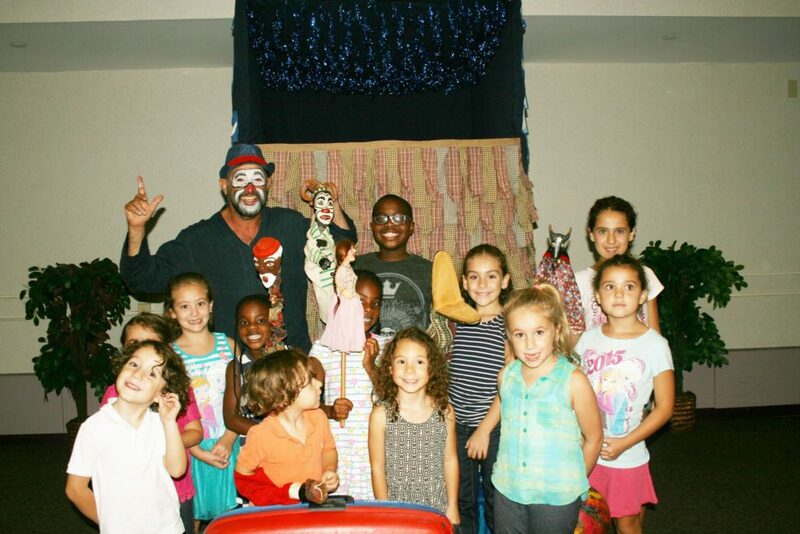 “To give your best, be mindful and responsible of the legacy inherited from the masters of the popular tradition of puppet theater in Brazil,” is what Chico Simões, actor and creator of the Mamulenga Presepada Group, said about the main reasons he has experienced success in his journey for more than 30 years. Touring the United States, the Mamulengo performances – a kind of puppet from northeastern Brazil – have brought life and movement to rag dolls. 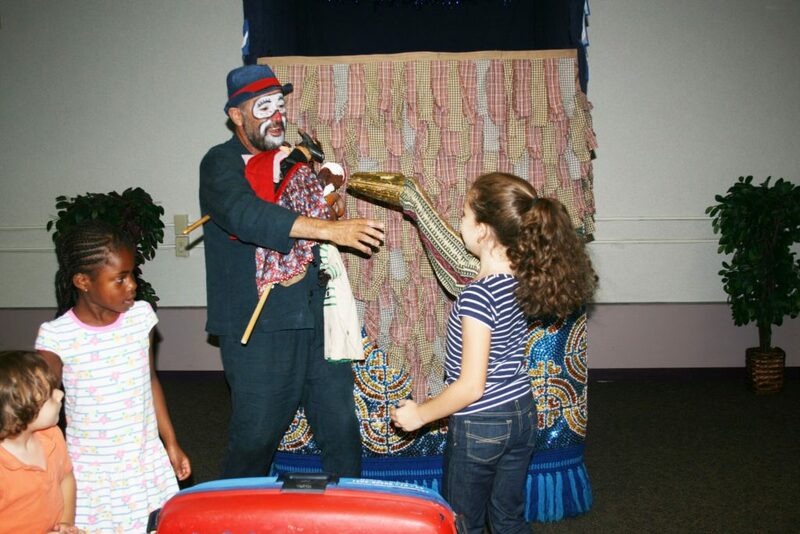 The Mamulenga Presepada performance was held in Danbury on September 20 at 5:30 pm, at the Danbury Public Library. The puppet theater displayed characteristics such as improvisation and direct dialogue with the audience. Simões highlighted that even though the performance was in Portuguese, even those who do not understand the language could capture the story, and that the biggest challenge is to communicate and provide fun to all. “The most important [thing] is that the language of theater is universal. Knowing that the audience does not understand Portuguese, we communicate through movements, music, rhythm, interjections, onomatopoeia and universal actions that tell a simple story of love and struggle, very common to all of us,” he explained. According to Chico Simões, “the performance expectations were the best possible but I had butterflies in my stomach. Attendees had lots of fun, music and rhythm as well as becoming acquainted with beautiful stories of the Brazilian popular culture. “I had an opportunity to see a lot of Brazilians at the performance. I really miss that! I hope I was able to leave a little piece of our Brazil that ‘sings and it is happy,’ introducing my vision of social, family and personal relations through my characters,” he emphasized.